Great location on this 1 bed ranch style condo. Nice open floor plan. HOA fee covers water & exterior maintenance. 1 assigned parking spot per unit. 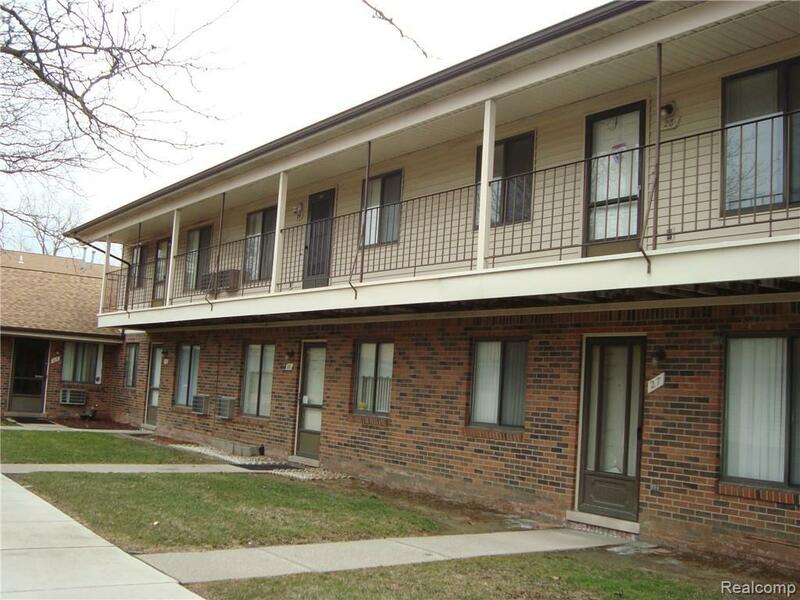 Unit is currently leased for $700/month, buyer to assume remainder of lease. THIS IS A PACKAGE DEAL TO INCLUDE 4 UNITS: UNITS 11, 12, 15 & 29. Total asking price is: $160,000. GREAT RETURN ON YOUR INVESTMENT.